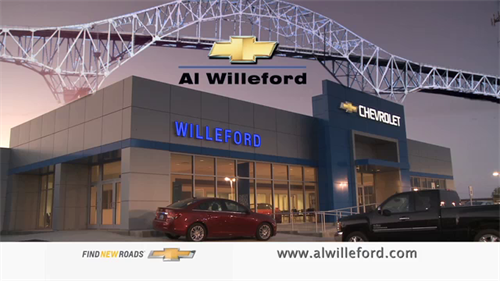 We provide new Chevrolet products as well as service to customers from San Patricio, Aransas, Nueces and Refugio Counties. We also have an extensive pre-owned vehicle inventory and offer Fleet and Commercial vehicles to local businesses big and small. We are eager to help you find the right car to suit your budget, lifestyle, and transportation needs. We are located on the southbound feeder road on 181 in Portland,TX.